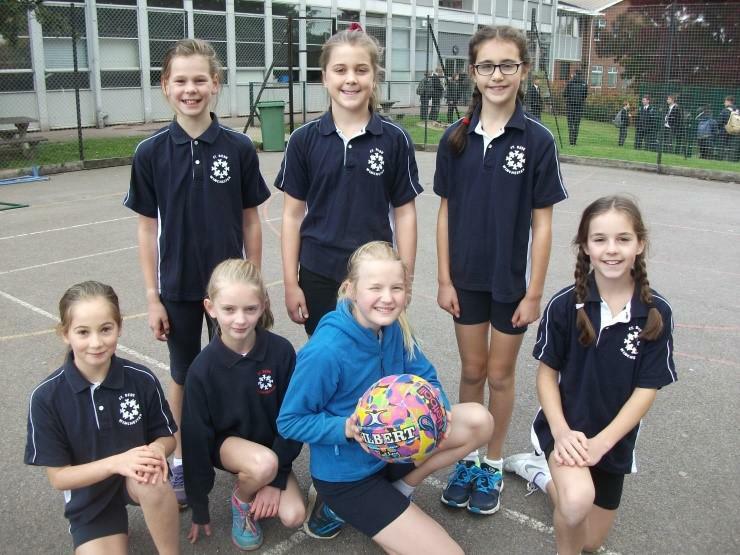 Well done to our netball team who played against Twyford, Western, St Peter’s and Weeke on Thursday 20th October. 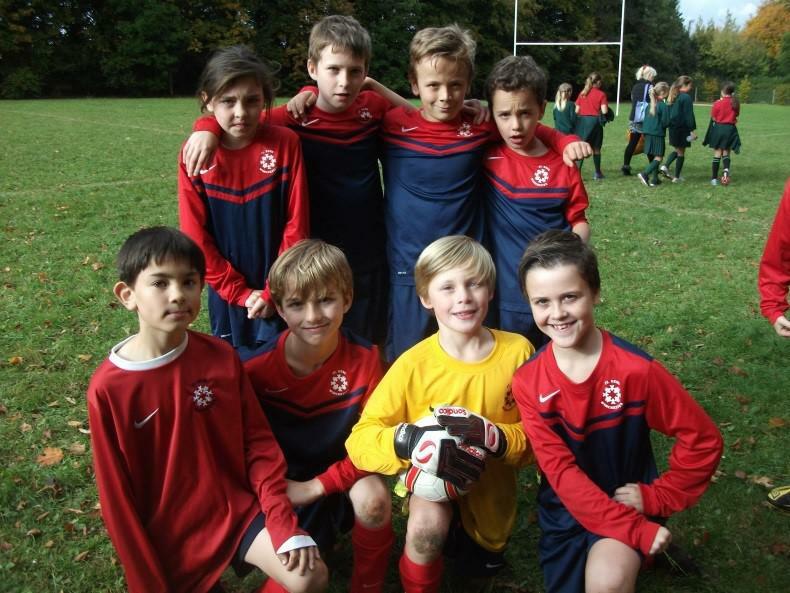 The games were all of a high standard and our team played with excellent communication and notably strong defence. 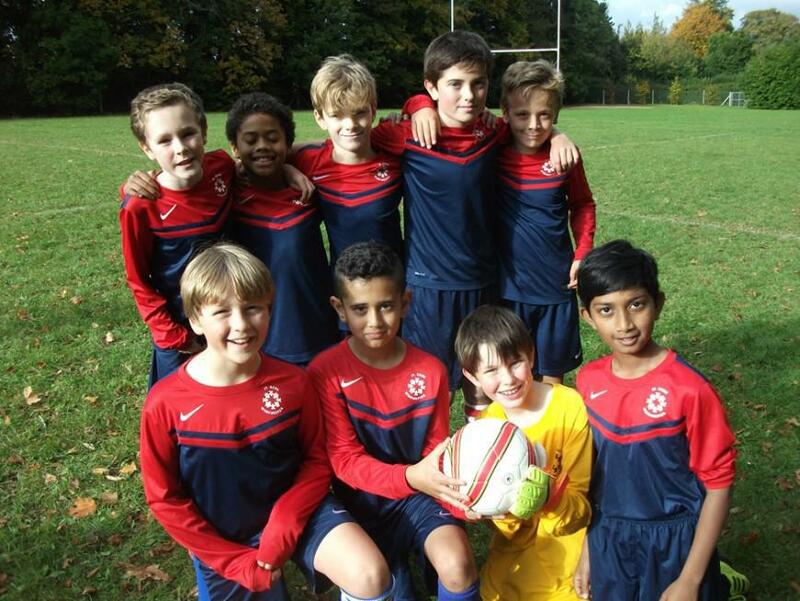 We are now looking forward to our next tournament which will be in the spring term.